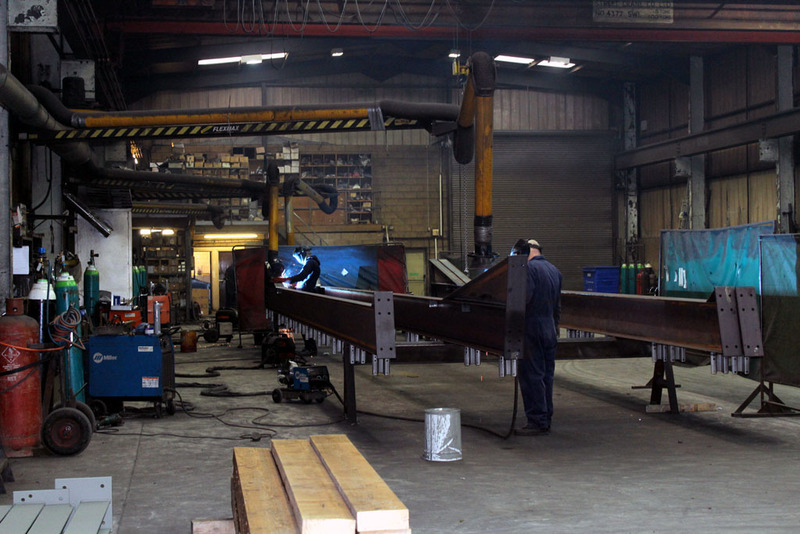 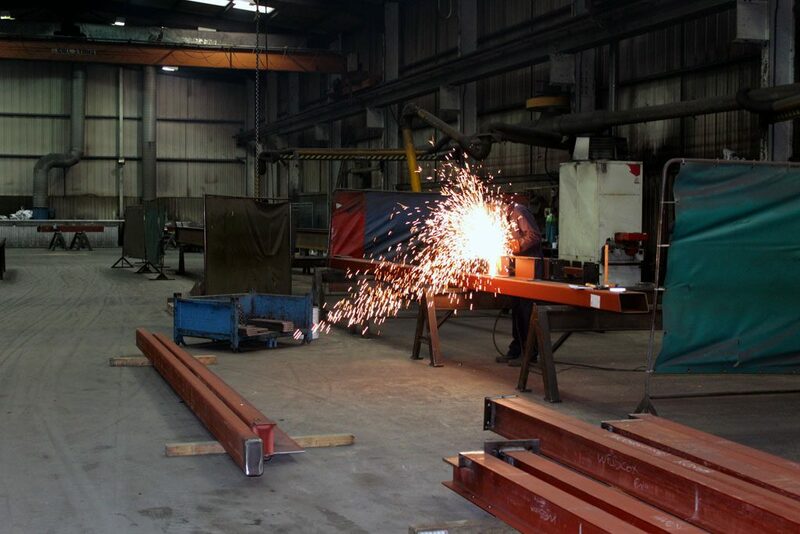 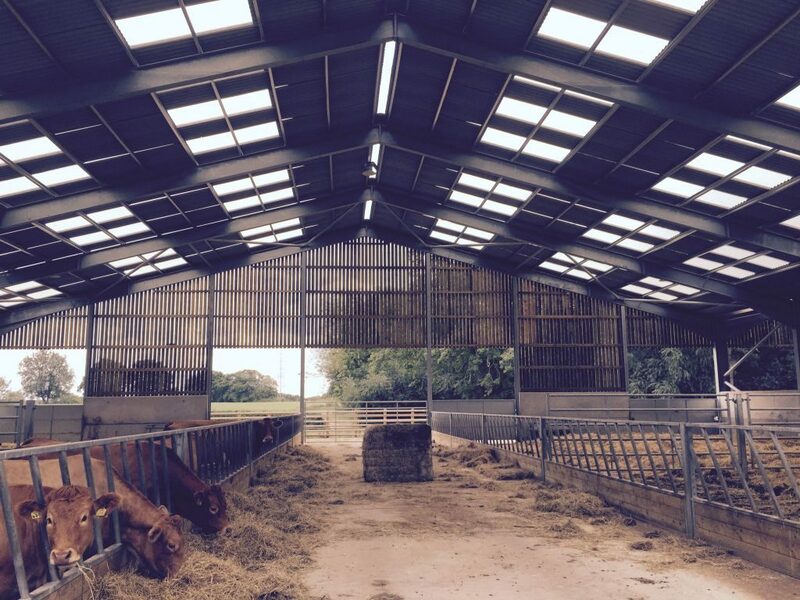 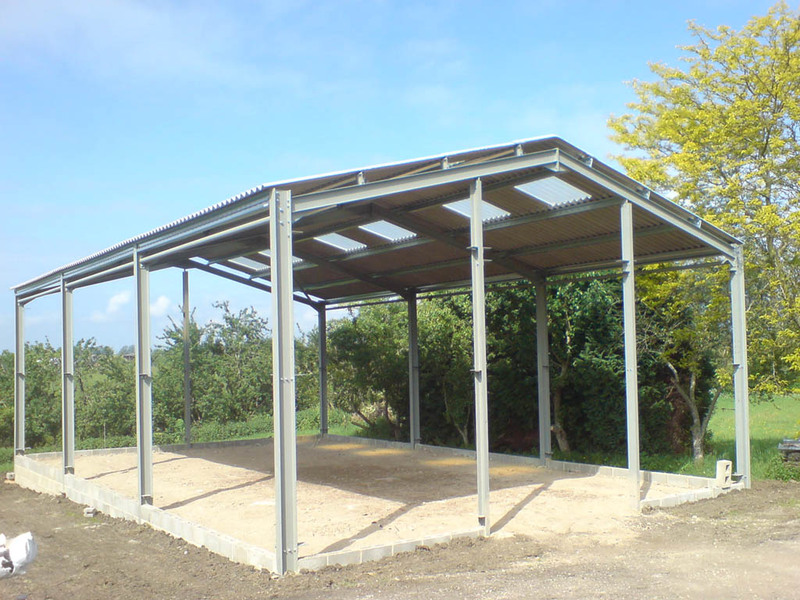 Webcox Engineering started from its humble beginnings in 1978 in a small farm building by its principle directors to become what it is today, a highly respected family run business fabricating and erecting hot and cold rolled buildings from its bespoke manufacturing factory in Calne Wiltshire. 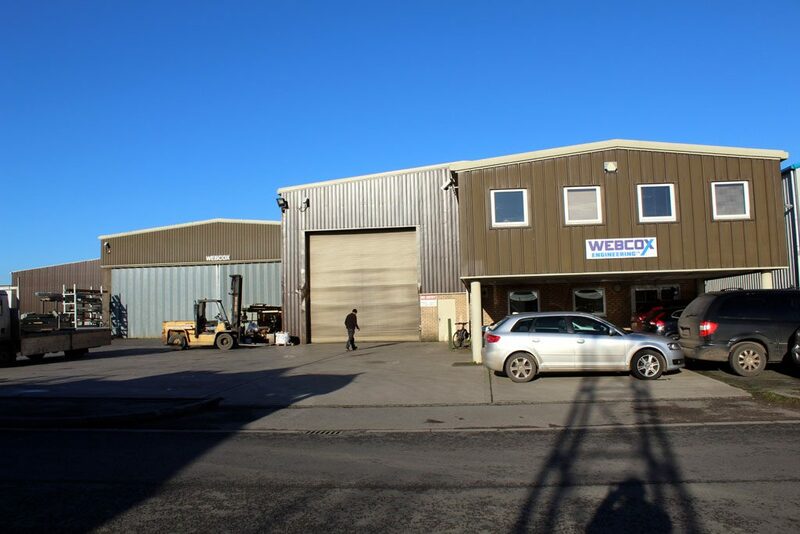 Over the years Webcox has developed its processes to keep up with today’s modern methods but still retains a very traditional feel for the way the business works, with its clients enjoying a more personal approach from the staff at Webcox. 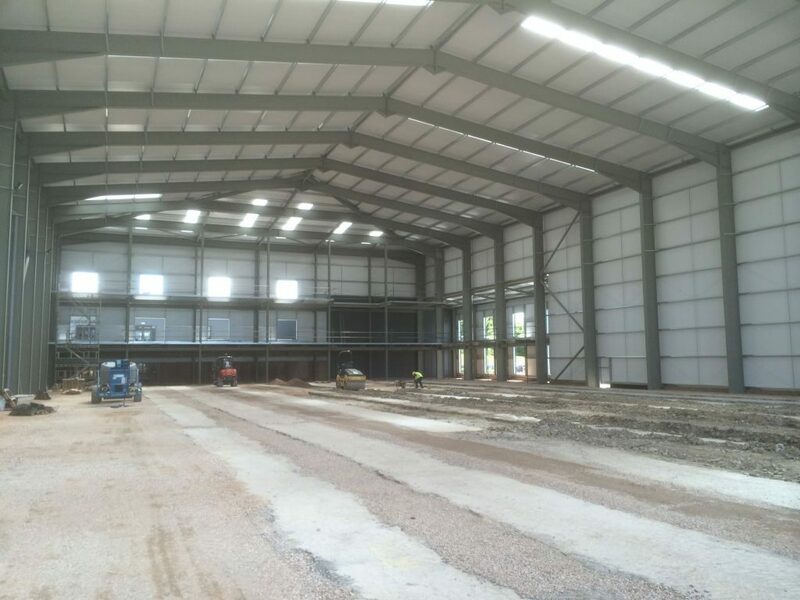 Our team of estimators, detailers, engineers, fabricators to our highly skilled and experienced erectors and cladders will give you the confidence you have made the right decision in choosing Webcox for your next building project no matter how large or small.